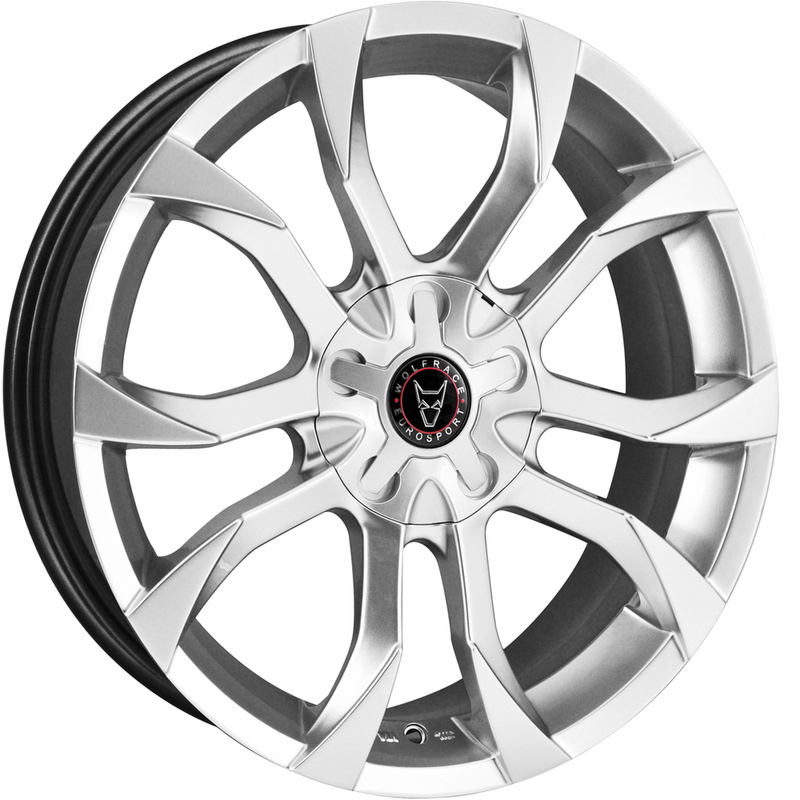 8.5x19 Wolfrace Eurosport Assassin Hyper Silver Alloy Wheels, Alloy Wheels and Tyres Packages Supplier, Alloys, Wheels, Car Alloys. Wolfrace Alloy Wheels. Wolfrace Eurosport. Wolfrace Explorer. Alutec. ATS. Carre.